Public and private sector organizations have embraced big data in a much bigger way throughout the past several years, adopting the technology to ensure that decision-making and market intelligence are on point. While marketing, sales and industry research processes were among the first to be targeted by analytics programs, the reasons and objectives involved in today's strategies are far more robust and continuously expanding. One of the more prominent trends in analytics solutions use has been the incorporation of the technology into human resources departments, which has been a boon to many entities around the globe already. Considering the fact that talent gaps and skills shortages are beginning to burden virtually all industries, the use of HR analytics has been popularized thanks to its ability to help adopters reduce churn, drive engagement and recruit the right employees. TechTarget recently reported that the public sector in Canada has appeared to embrace workforce analytics, specifically in the City of Edmonton, in efforts to better oversee and enable its employees. This particular municipality is rapidly growing with respect to its economy and population, meaning the government has had to find ways to scale its own size to best serve the public agencies and businesses in their jurisdiction. 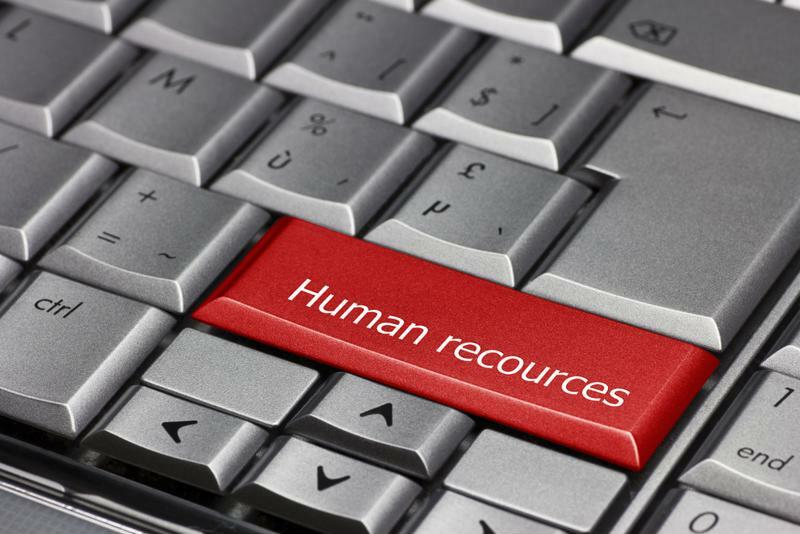 HR analytics is transforming workforce management on a large scale. According to the news provider, the use of the analytics solutions in the HR department of Edmonton has helped it overcome the challenges of managing 10,000 employees, and has already seen significant improvements with respect to visibility of staff needs and objectives. "Now we can look at issues and see what's underneath them; we can support them at a whole new level," Kirsten Anderson, Edmonton's HR reporting and analytics team lead, told the source. "Having that data can really help us create new programs so that we're training our employees right and reducing safety incidents." Whereas big data has thus far been viewed as somewhat of an optional procurement by businesses, this is not likely to be the case for long. Companies will inherently struggle to keep up with competitors that are using these tools for decision-making purposes when they themselves have not deployed and optimized the technology. Whether businesses want to target HR or other departments, the use of big data analytics can be a boon to virtually any corporate process when managed properly.